A yummy welcome to Spring! 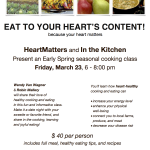 Join Wendy and me at In The Kitchen for an engaging, satisfying, and informative evening. 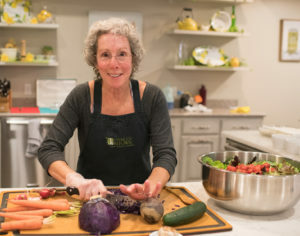 You’ll have fun assisting in the meal preparation, while learning how to eat well without spending hours in your own kitchen! 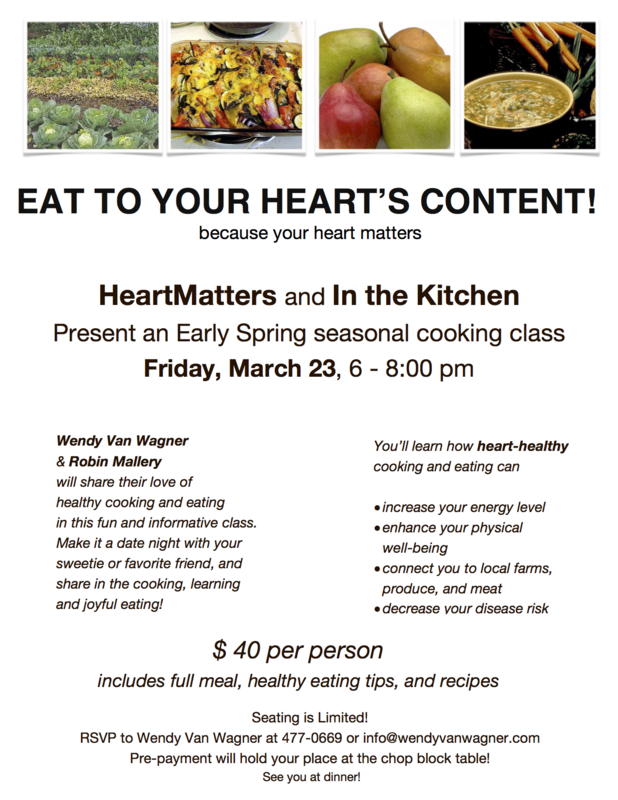 Register by phone at (530) 478-0669, or online at either info@wendyvanwagner.com, or at www.wendyvanwagner.com (from the classes page, scroll down to 3.23.12). I am looking forward to seeing you there!